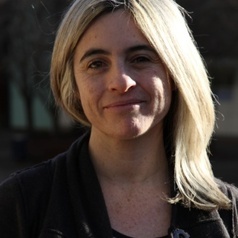 Joanne Faulkner is a Lecturer in the School of Humanities and Languages at the University of NSW, Australia. She is the author of The Importance of Being Innocent: Why We Worry About Children (Cambridge, 2011) and Dead Letters to Nietzsche (Ohio University Press, 2010), among other titles. Her current research investigates the political ontology of childhood, and its significance particularly in settler colonial societies such as Australia.